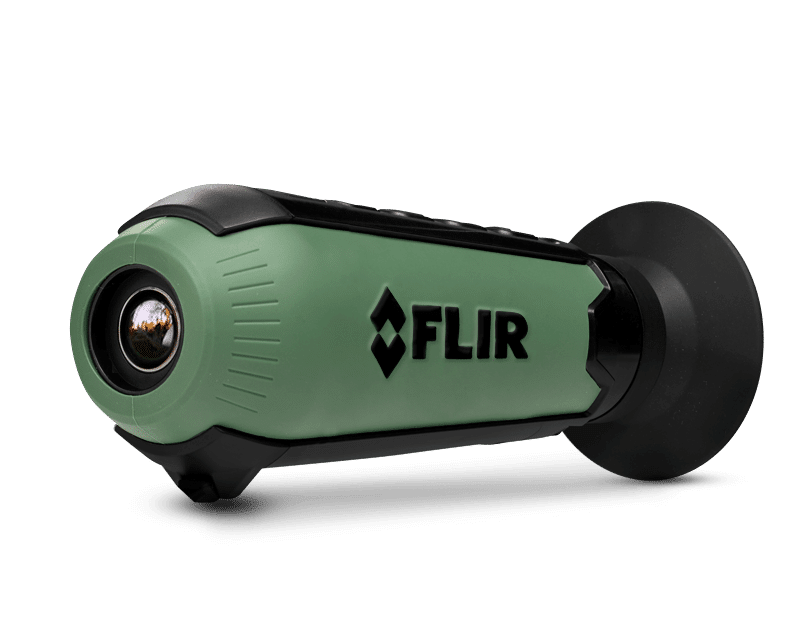 The FLIR Scout TK pocket-sized thermal vision monocular is perfect to take along on outdoor adventures, as a home security tool, or even as a search and rescue aid thanks to its durable, weather-resistant housing and compact design! 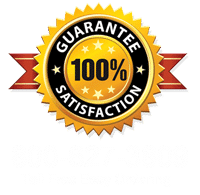 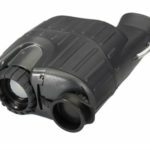 These Thermal Imaging Monoculars by FLIR Systems can detect thermal signatures and capture images and video from over 100 yards away in bright daylight or in the dark of night and are simple to use with a one-handed button design and intuitive interface. 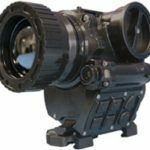 The FLIR Systems Scout TK Pocket-Sized Thermal Vision features nine different selectable video palettes including black hot, white hot, InstaAlert rainbow, iron, lava, arctic, and graded fire so you can adjust your view to your particular needs! 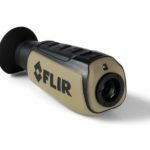 Explore your world and be more aware with the incredible FLIR Systems Scout TK Rechargeable Thermal Imager.